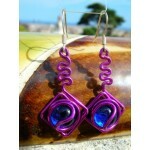 Colored glass and wire There are 19 products. 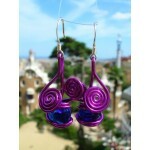 This section allows you a wide possibilities of customization since you can choose not only the color of the glass beads, but also the wire color. 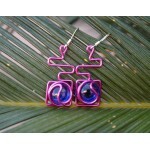 You can customize those earrings in 2 different ways : - choose the color of the metal. 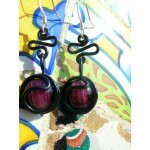 - choose your favorite color for the glass bead. 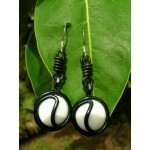 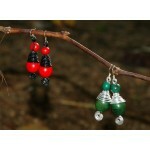 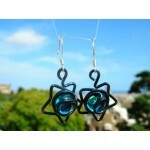 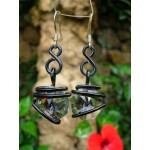 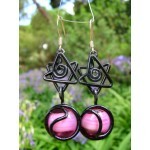 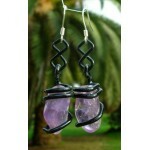 You can customize "Africana" earrings by choosing the color of the seeds and the metal one too. 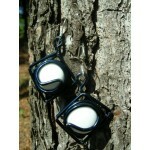 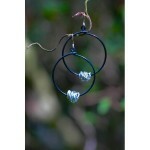 Hooks are silver-plated and can be silver for 1€ extra. 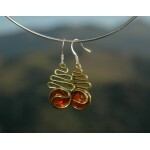 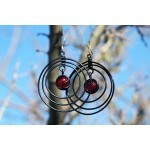 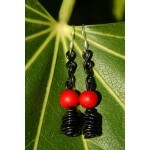 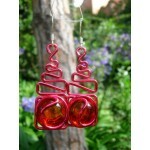 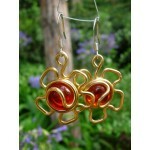 Hand-made and original earrings that you can customize your-self : choose the wire and seeds' colors. 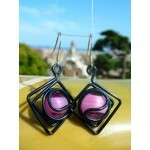 You can customize those earrings in 2 different ways : - choose the color of the metal. 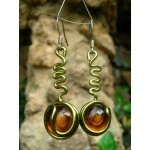 - choose your favorite natural stone.